Converse Cons One Star Pro OX (Malted/Pale Putty/White) - Consortium. 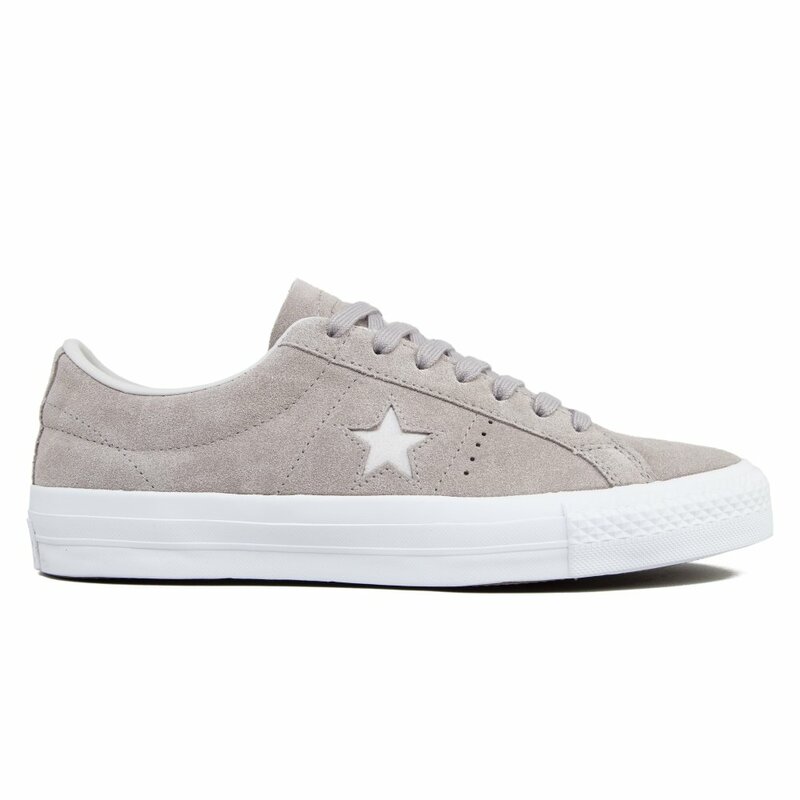 Converse Cons One Star Pro OX low top skateboarding shoes in a malted suede upper, with subtle malted stitching, pale putty Converse One Star side panel details, and a malted suede unpadded tongue. Inside there's a pale putty padded collar, pale putty cotton lining, and a padded 'Lunarlon' innersole with a luminous cotton footbed. Built on a dark gum rubber vulcanized sole, with a white sidewall, and a white heel tab with pale putty Converse Cons branding. Come with malted flat laces. * Converse One Star side panel details.